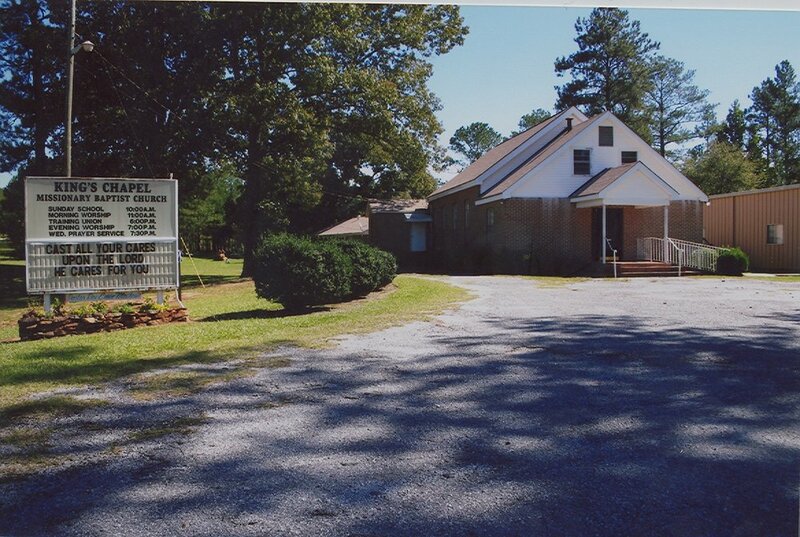 The Churches of the Centennial Baptist Association invite you to be a part of what God is doing in our area. 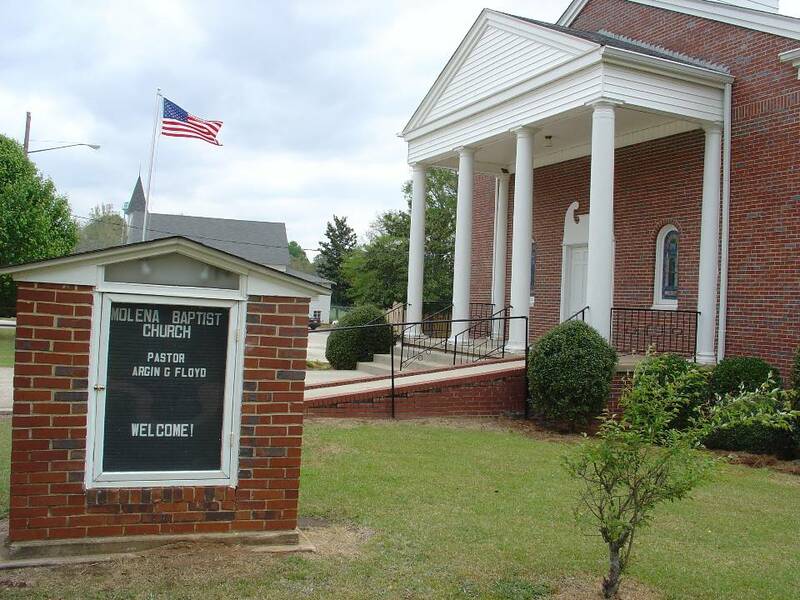 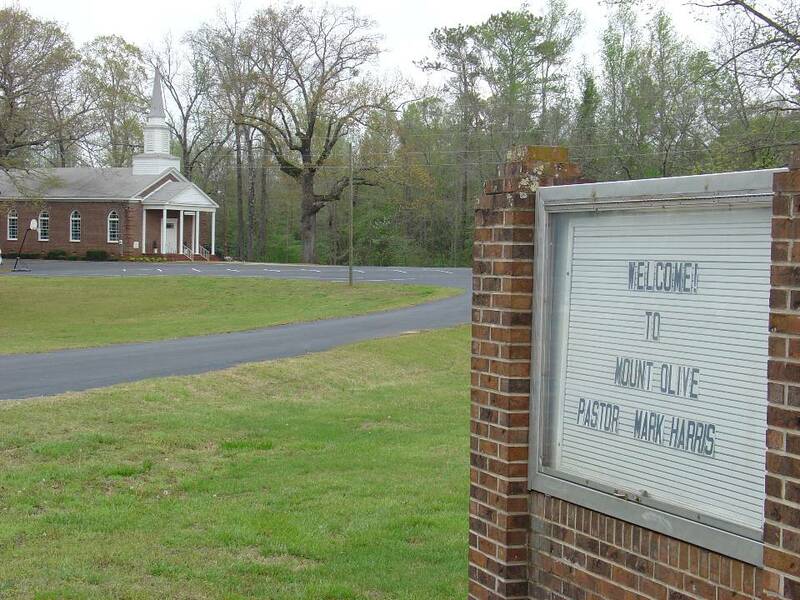 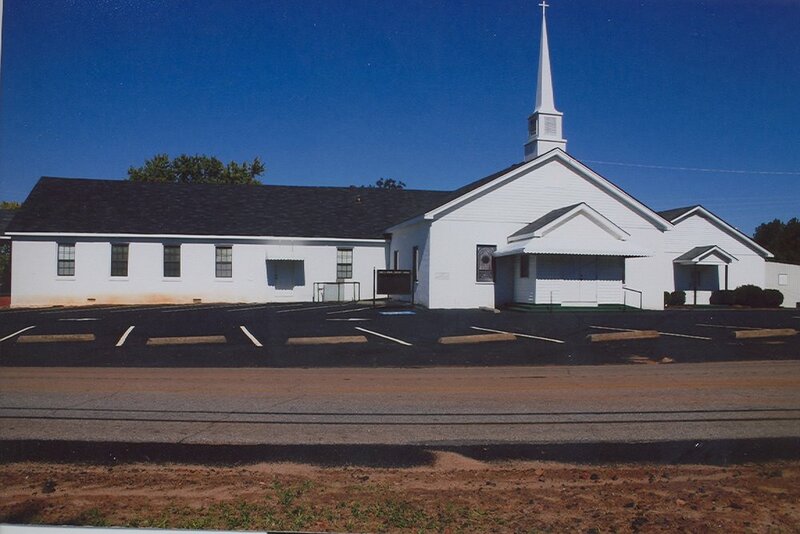 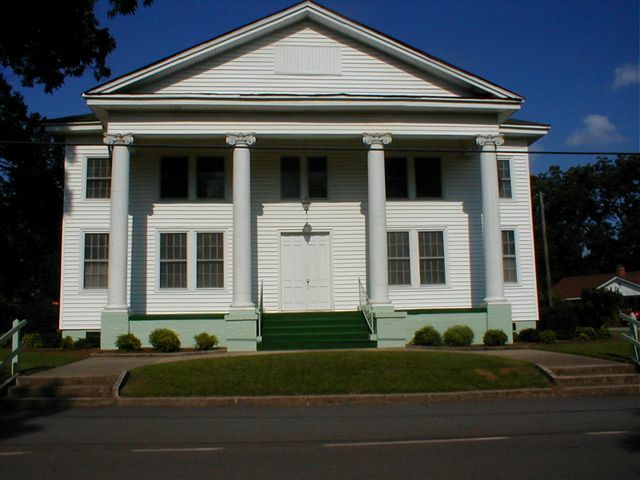 Local churches are what make up the Centennial Baptist Association. 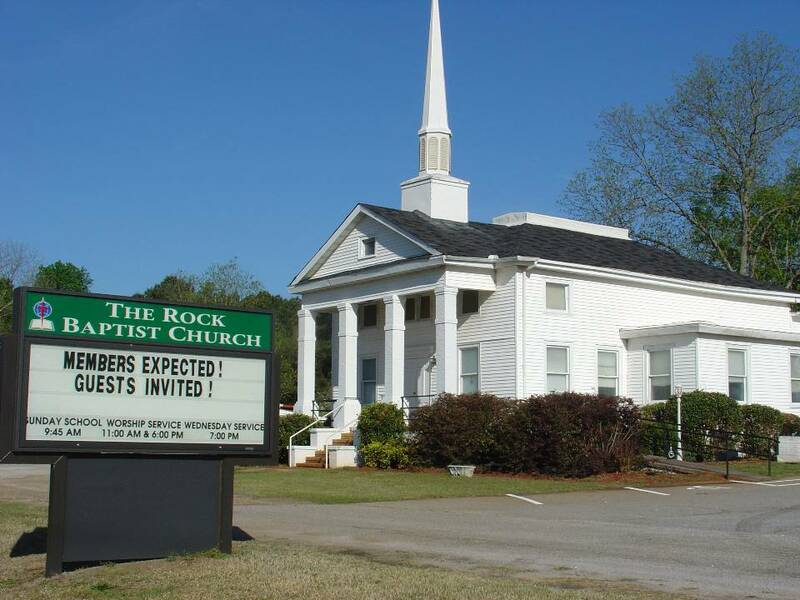 We have a great fellowship among our churches. 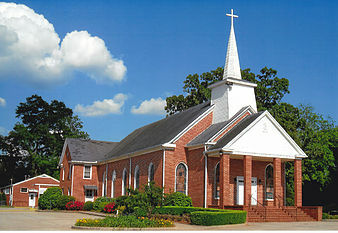 Each one seeks to equip the saints within their local body and reach the lost outside the church walls. 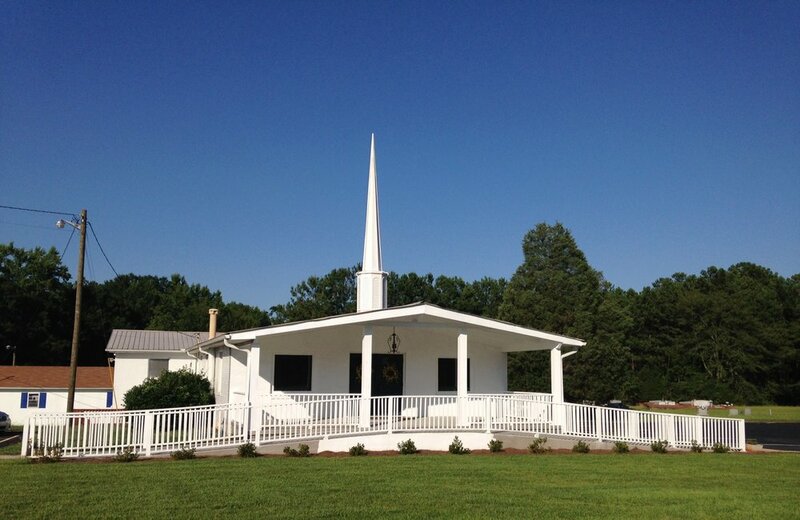 If you are looking for a place of service and worship, we invite you to visit our churches to find a home. 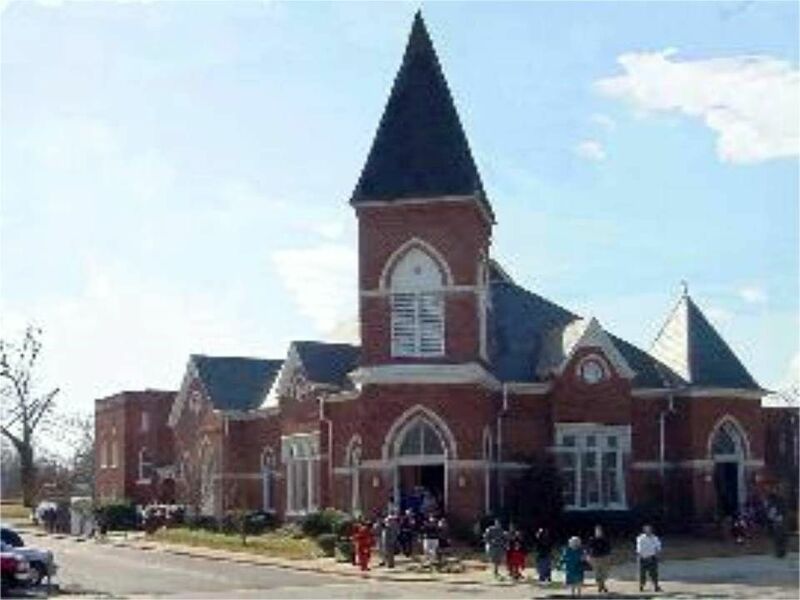 Click HERE for a list of Centennial churches. 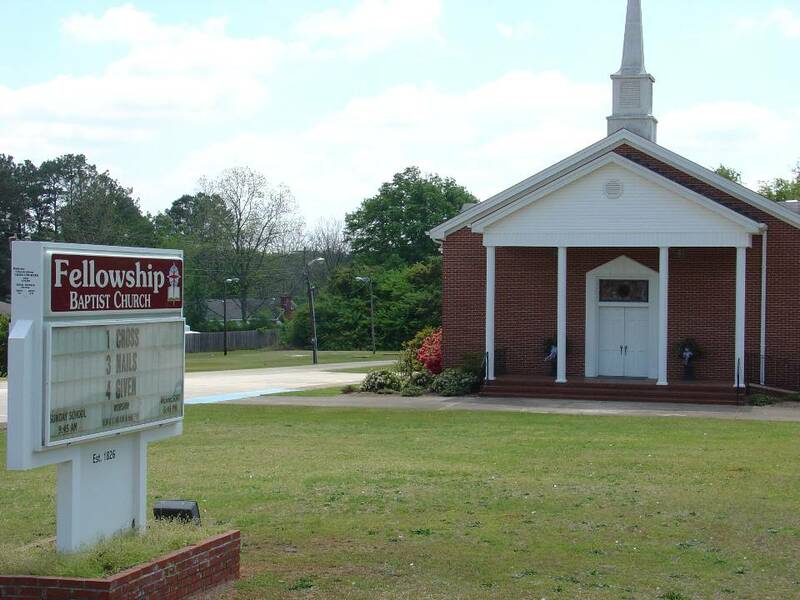 Centennial seeks to provide opportunities for churches to serve together, worship together, and grow together.